Turn your trampoline into a cabin in no time at all! 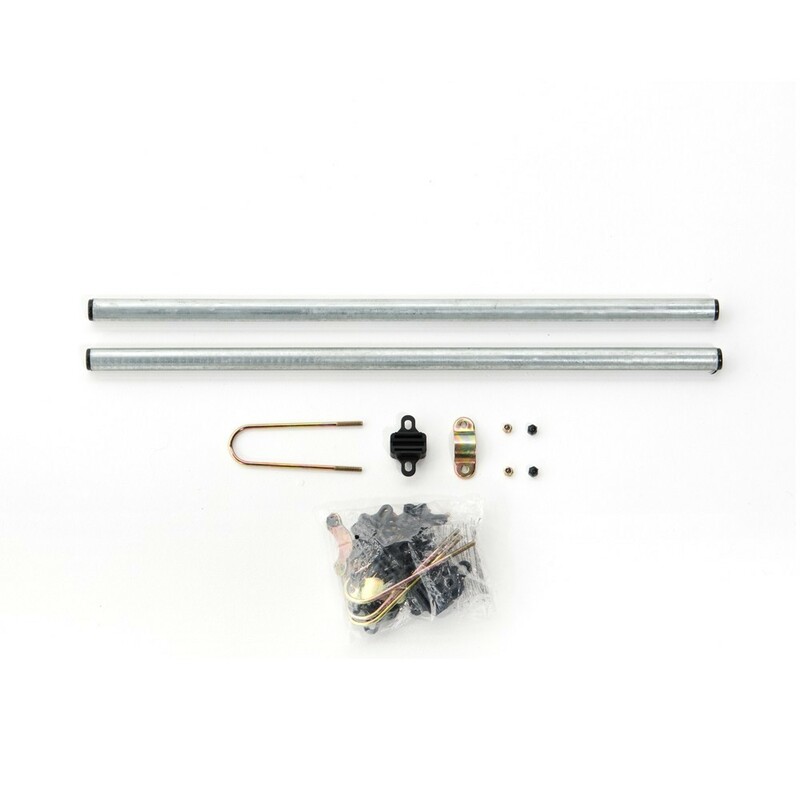 This fixation kit will allow you to put your tent up on your trampoline without taking down the enclosure! 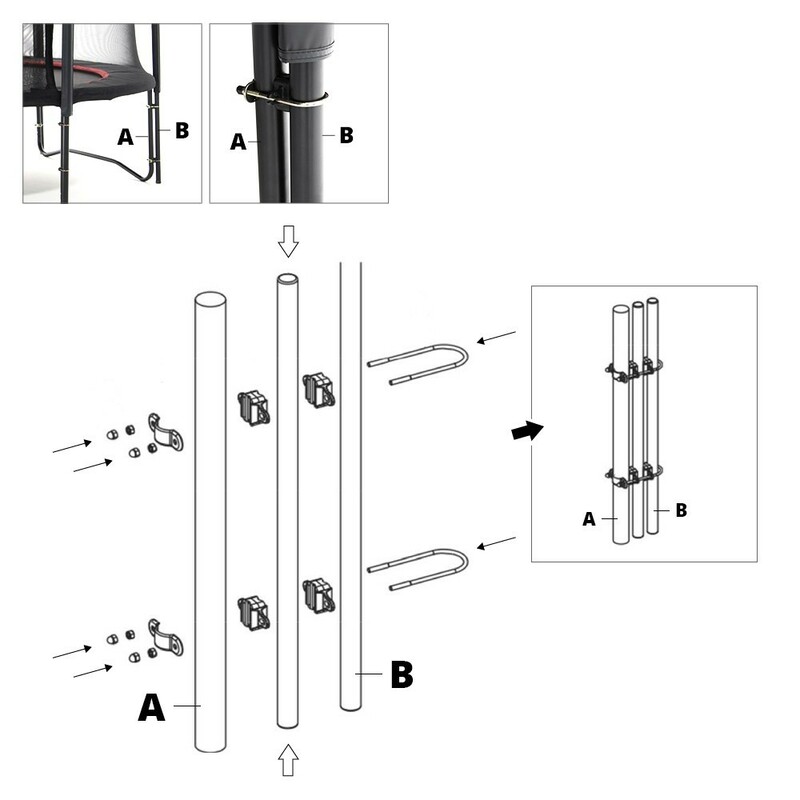 This kit includes 2 small posts with 4 long fixing brackets, setting up your tent will be quick and easy. This kit is compatible with all France Trampoline trampolines.